GE Amersham AKTA PV-908 8-Port FPLC Motorized Rotary Valve 18-1108-41 . New Life Scientific, Inc. 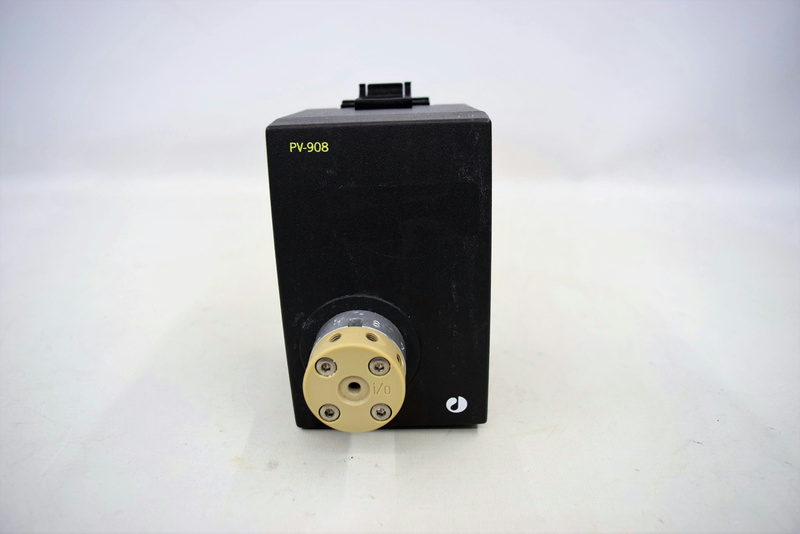 The PV-908 is rotary 8-Port valve that would be installed in an liquid chromatography system. The product is untested but, by all indications, is in good cosmetic condition.